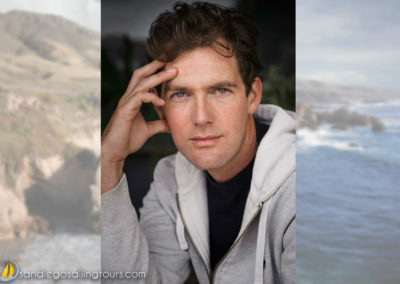 Hi, I am Kyle Corbett, CEO of San Diego Sailing Tours! I moved to San Diego from my hometown of Los Angeles and have always had a fascination with sailboats and began my sailing career around 2003. I started off chipping in for a small boat with just my friends. I lived on and off that first sailboat throughout college, and I used her recreationally with friends while travelling around the Pacific. Having no intention to Charter, I developed a love for the ocean and sailing. 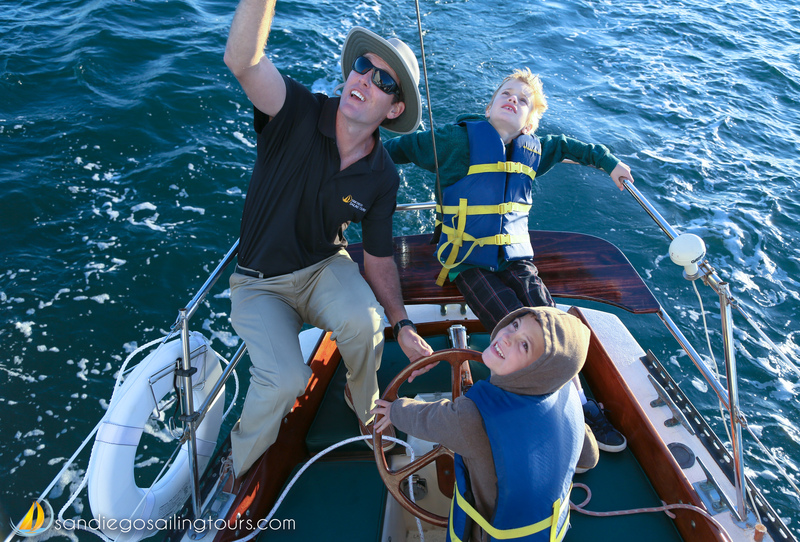 After a couple of trips to Catalina, my friends and I had learned to sail quite efficiently and independently. We were lucky when a movie producer approached us, after posting an ad on craigslist looking for a Mast. The producer offered not only a mast, but the entire yacht. 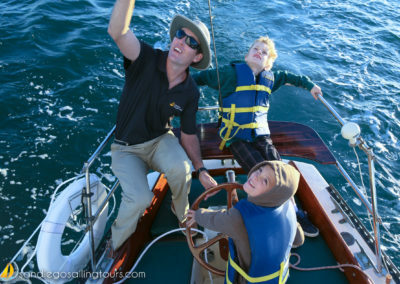 He took an interest in us, since we were young 20 year olds with an enthusiasm for sailing he was not accustomed to. He warned us that up-keeping sailing would be expensive, but sold us a 26-foot sailing yacht for a low price and we continued to upgrade the rigging, motor, and life lines. After taking lots of friends and family out on that vessel, I upgraded to Lei Lani, a 36 foot 1967 Cal Jensen sailing yacht. Over the course of 18 months, a team comprised of ten friends and myself remodeled the entire yacht; the woodwork, the interior, and the exterior were all redone by our own hands. This process involved us paying our friends in pizza and beer wages while I was still in college. Having no prior experience, we obtained our knowledge from who we call “old salty sea dogs,’’ which was any older generation of sailors willing to give us the tips to the trade. Many of them took interest in us in wanting to pass their knowledge onto a younger generation. During this process, we developed an eye for detail and a love for classic touches. Before starting my company, I took a one-way ticket to New Zealand, and with a working visa I gave tours on 80-foot long America’s Cup yachts for four months. I trained with expert sailors giving tours of the Waitemta Harbor, while learning the sailing charter trade. 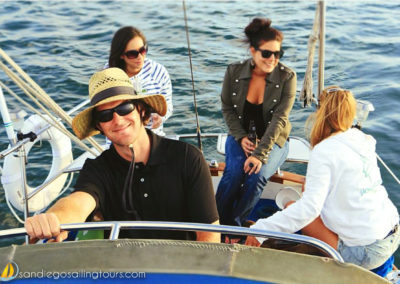 I founded San Diego Sailing Tours in 2011, and put my charter knowledge and passion for sailboat restoration to work. 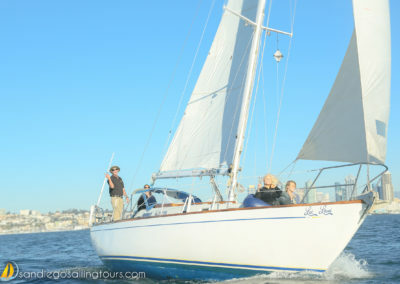 San Diego Sailing Tours quickly began to specialize in the acquisition and restoration of 1960’s and 70’s sailing yachts. To this day all of the woodwork and restoration on our boats are completed by our own crew, and each yacht is beautifully restored to the condition as it would have originally sat on the showroom floor. 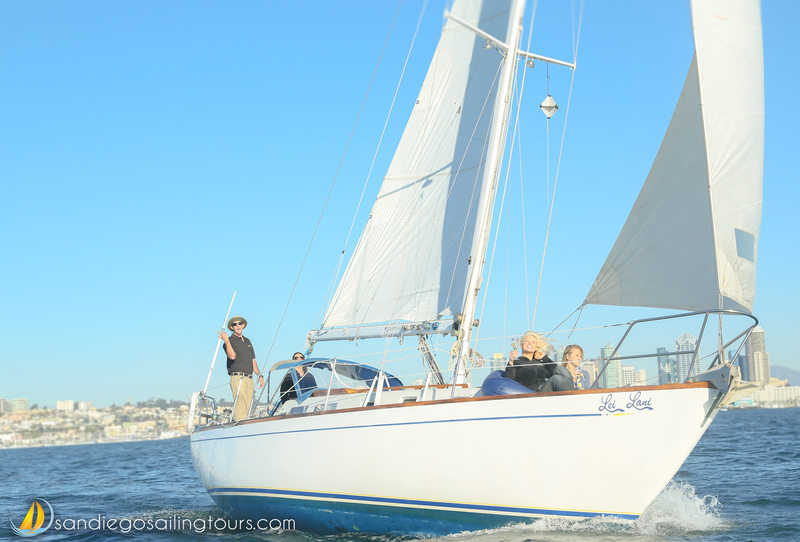 Today we own and operate a fleet of five restored sailing yachts in San Diego, California. 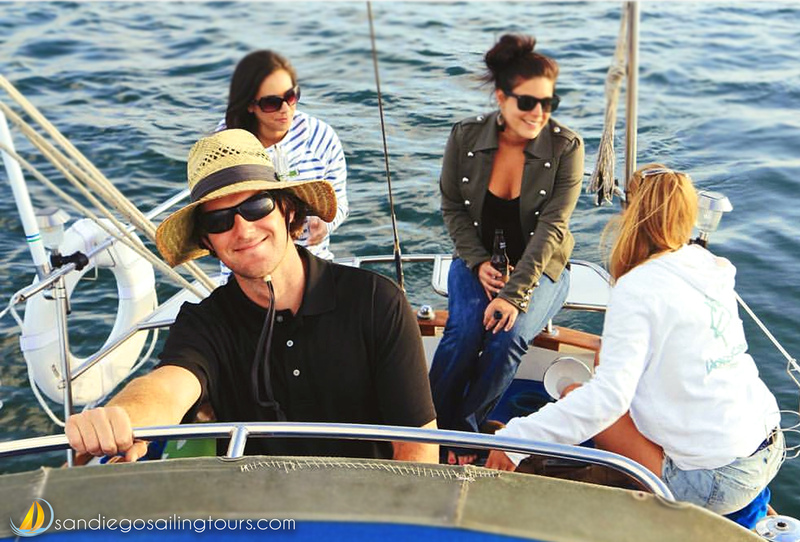 We then conduct charter trips for our guests here on the Bay of America’s Finest City. 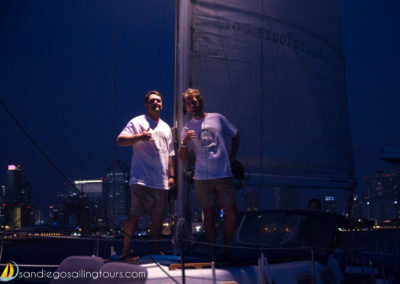 San Diego Sailing Tours has created a platform for us to still conduct business and keep an earning while we embark on this journey with SeasLYFE. It wouldn’t have been possible to go on this amazing adventure without having built this industry and learning everything I can from the past 8 years with it.